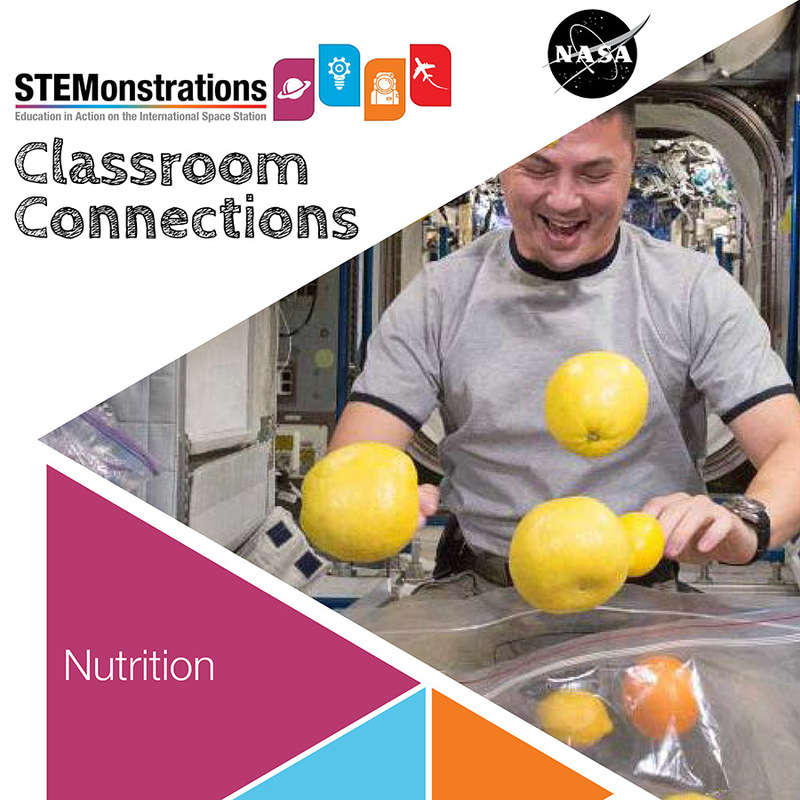 Watch NASA astronaut Scott Tingle demonstrate the importance of astronaut nutrition on the International Space Station! Do you have what it takes to stay healthy in space? Try developing your own astronaut menu! NASA Education at Johnson Space Center released this video and lesson plan in May 2018. 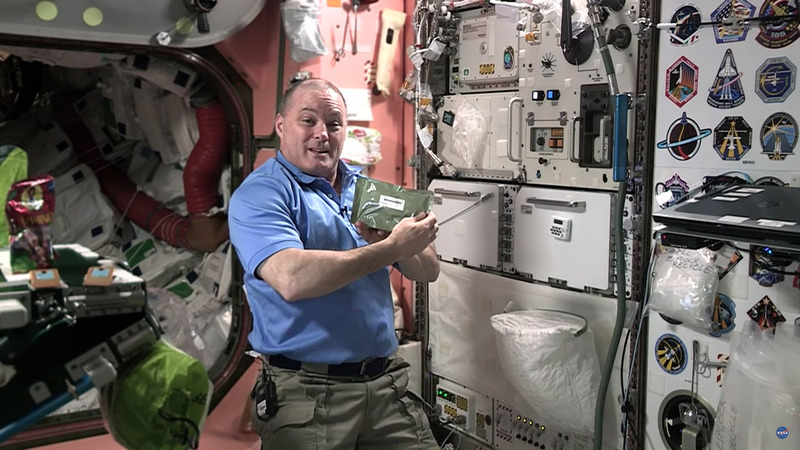 Scott Tingle and other ISS crew members show how they prepare their meals and how to maintain a balanced diet. Create a balanced daily menu for an astronaut.